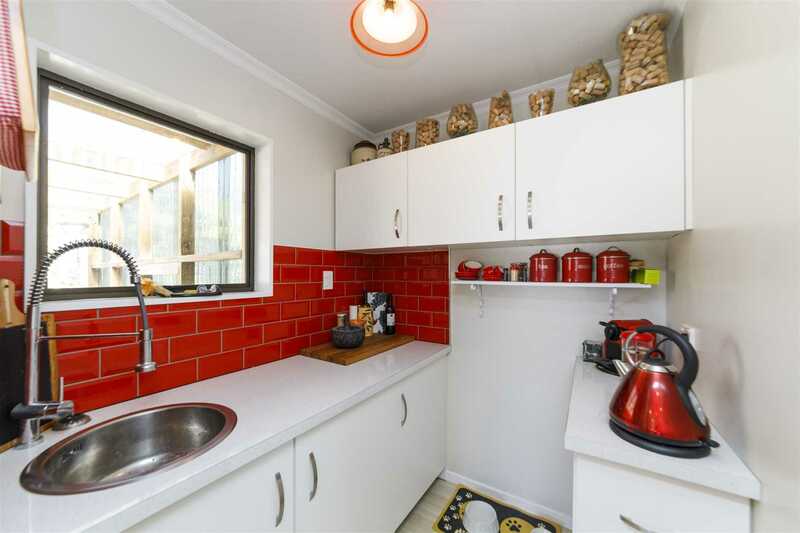 Is the hustle and bustle of daily city living making you feel enclosed? 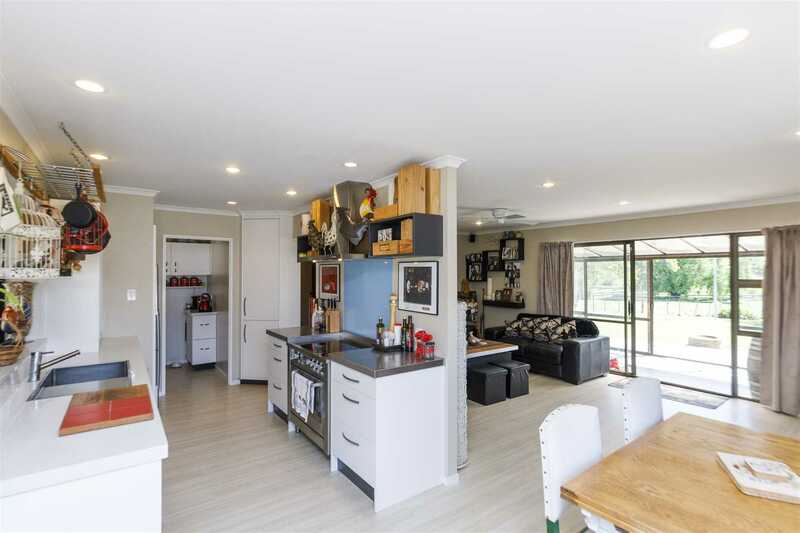 Are you wanting more space and a lifestyle that so highly sort after? 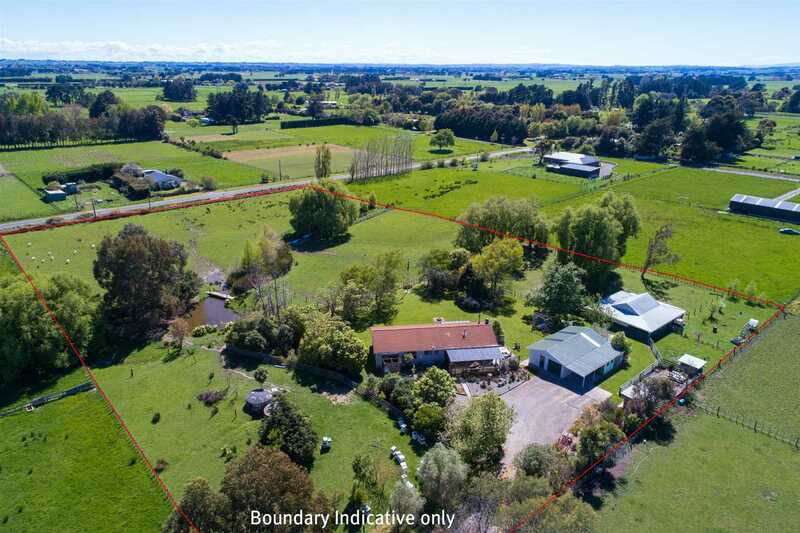 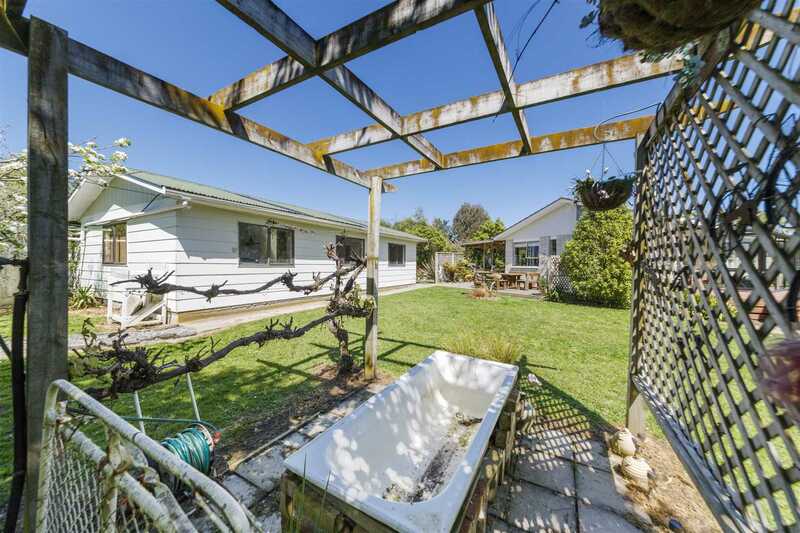 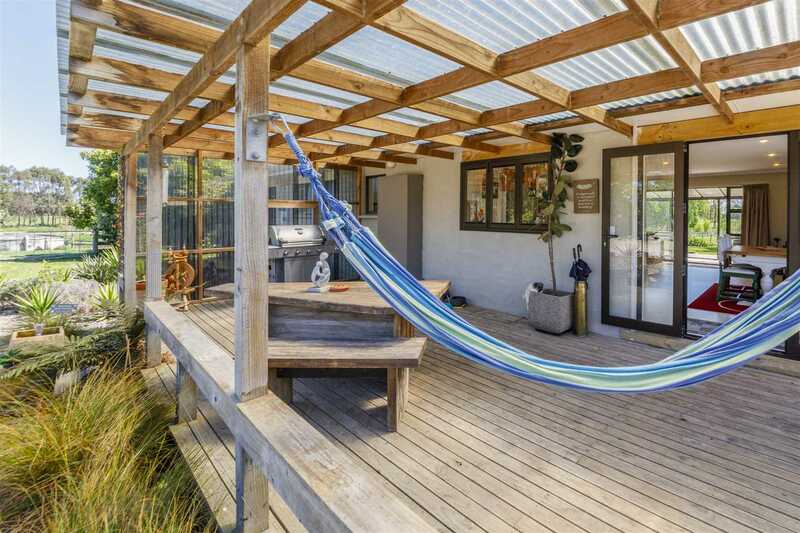 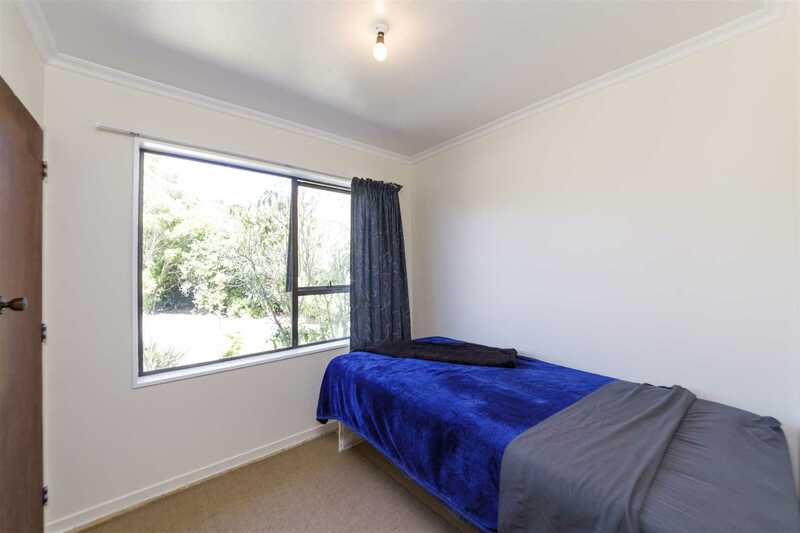 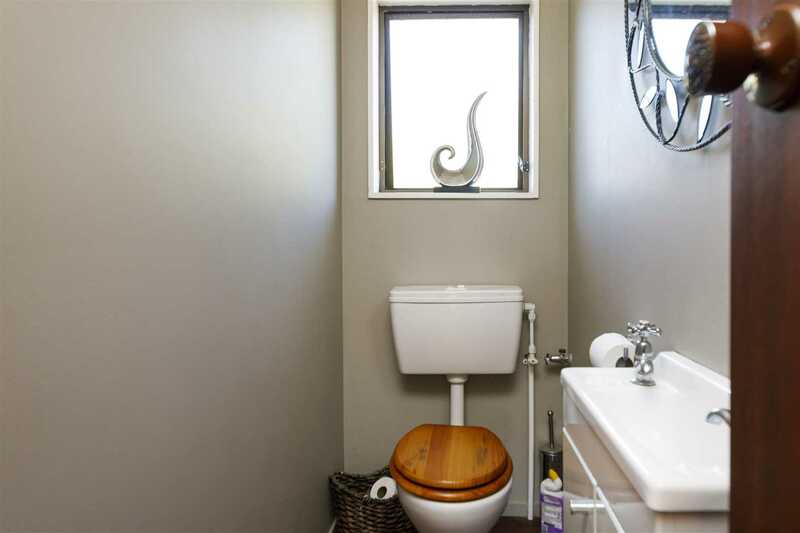 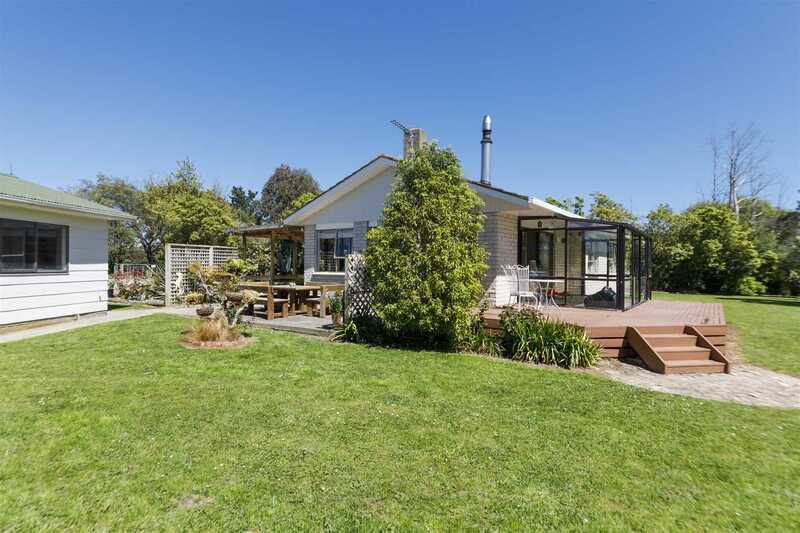 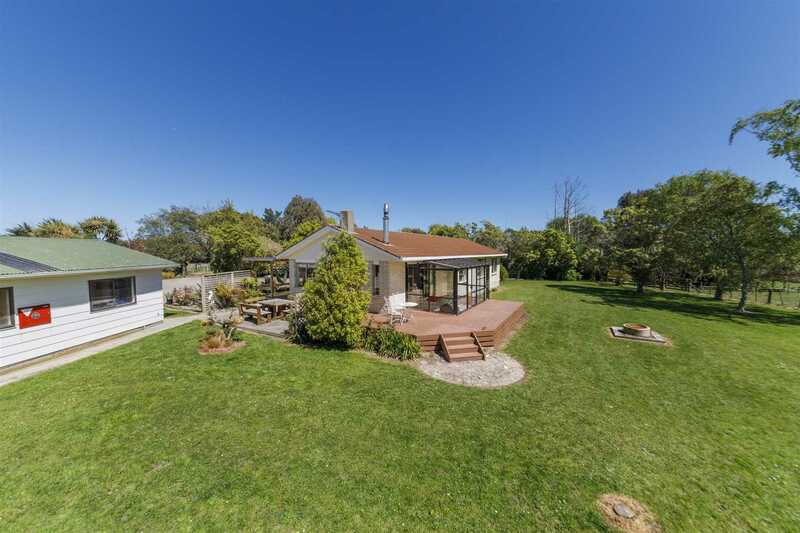 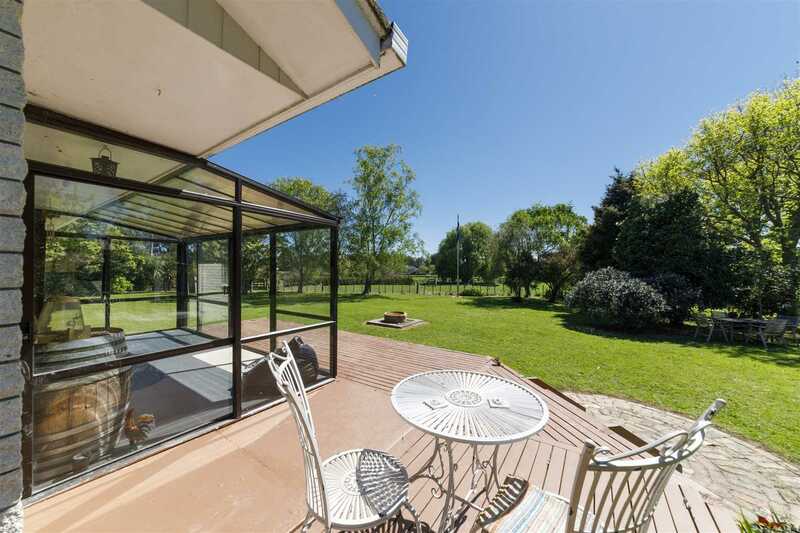 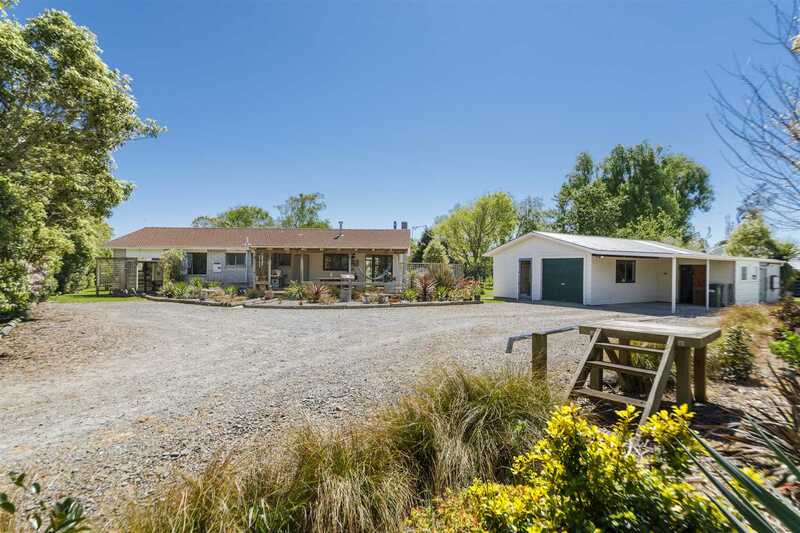 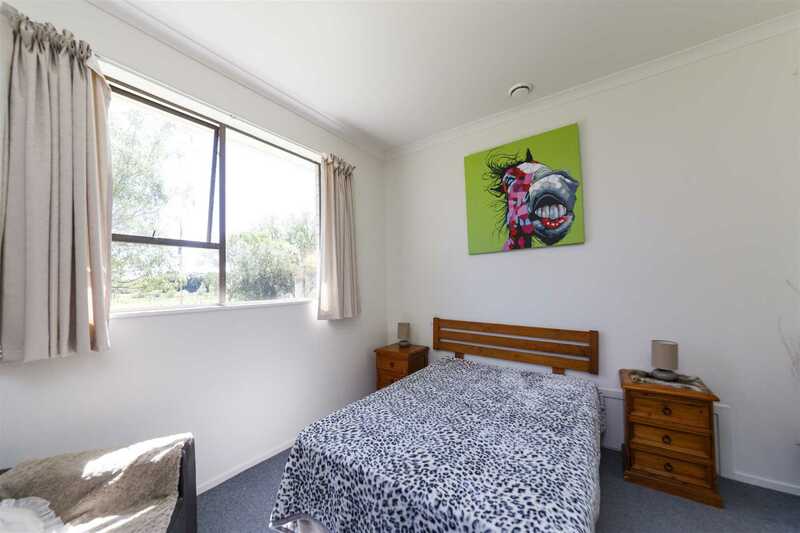 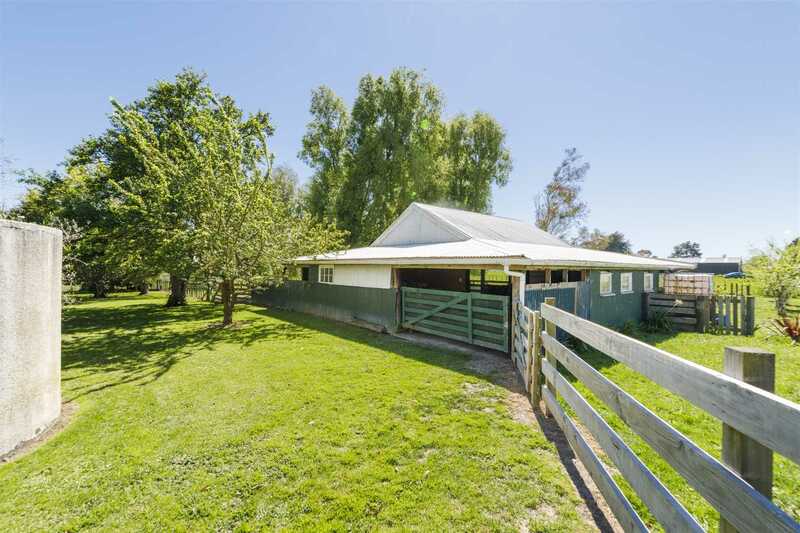 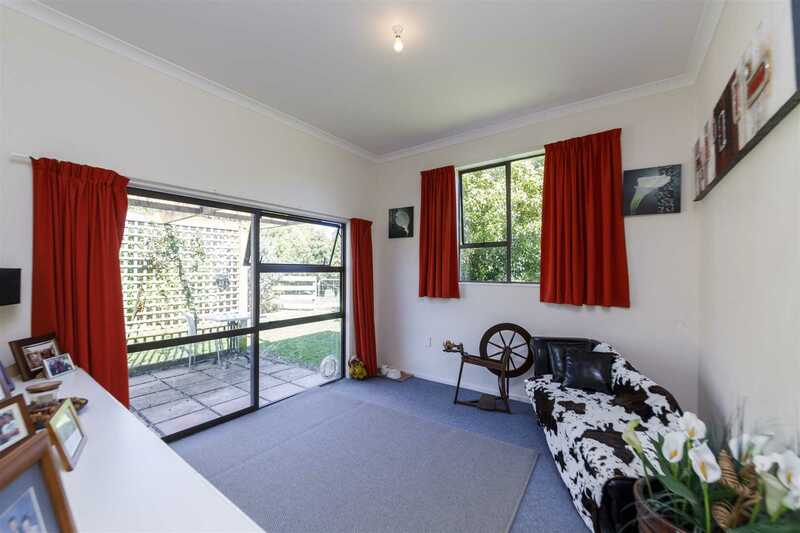 Pack the horse float, muster the sheep and have a look at this 4.5 acre property that offers all the serenity of rural living but only 10 minutes to Palmerston North. 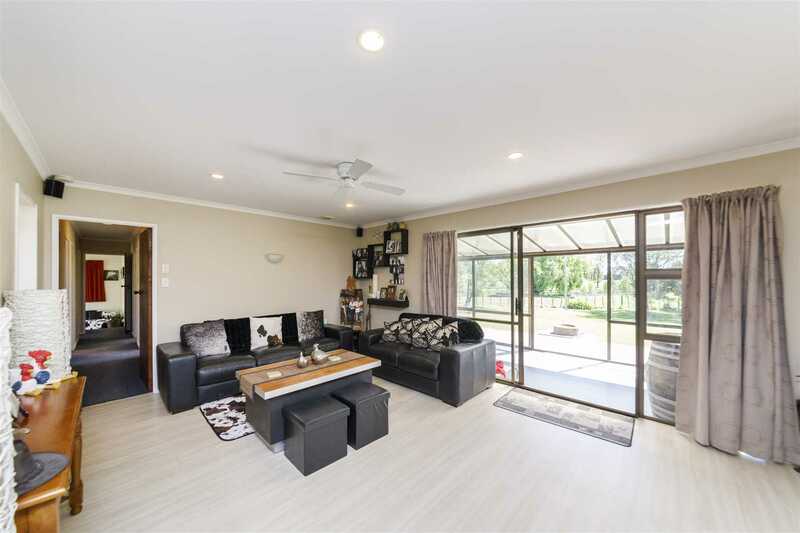 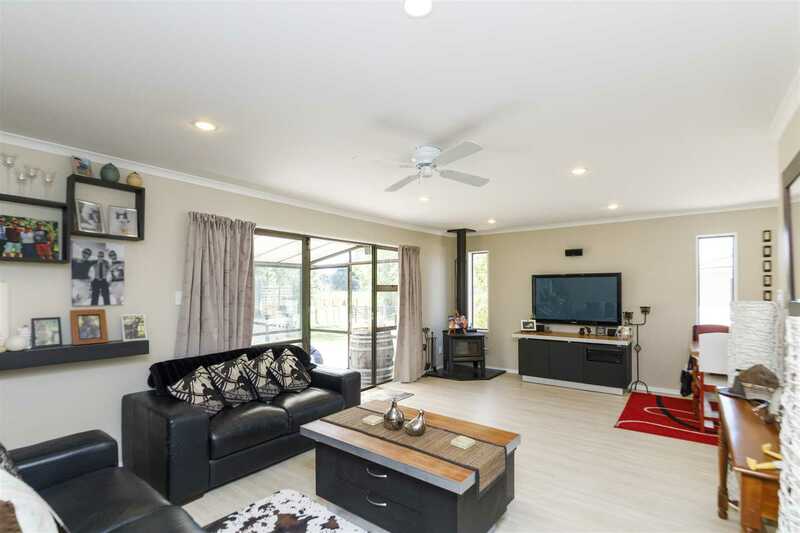 Make your way up the driveway under the beautiful treeline and open the gate to your slice of paradise, an impressive, 146m², low maintenance brick family home awaits. 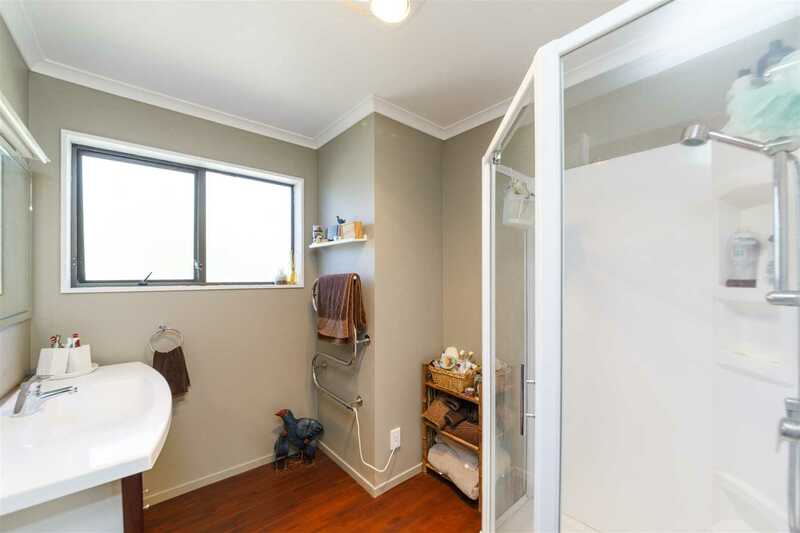 Three bedrooms, a spacious kitchen, complimented with a scullery, even a hobby room that is anticipating your imagination. 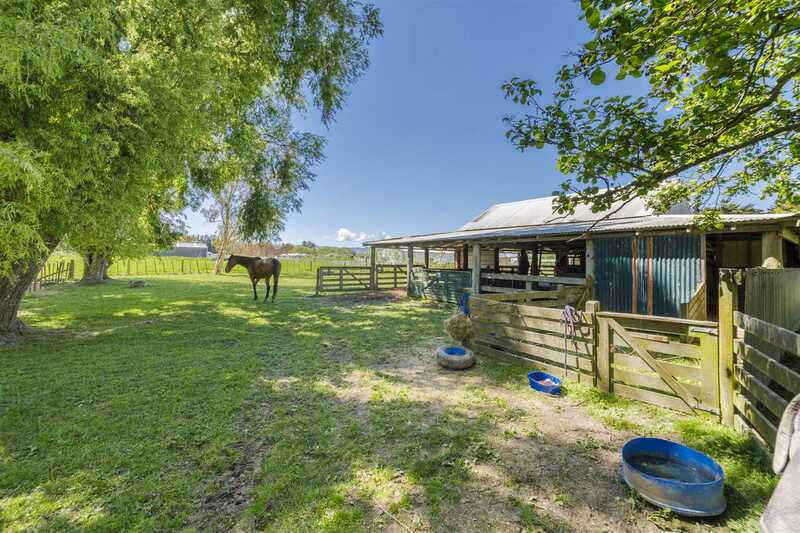 Make your way around the property, you will notice a tandem garage with three-phase power , a workspace, a barn with enough storage space for your all your equipment. 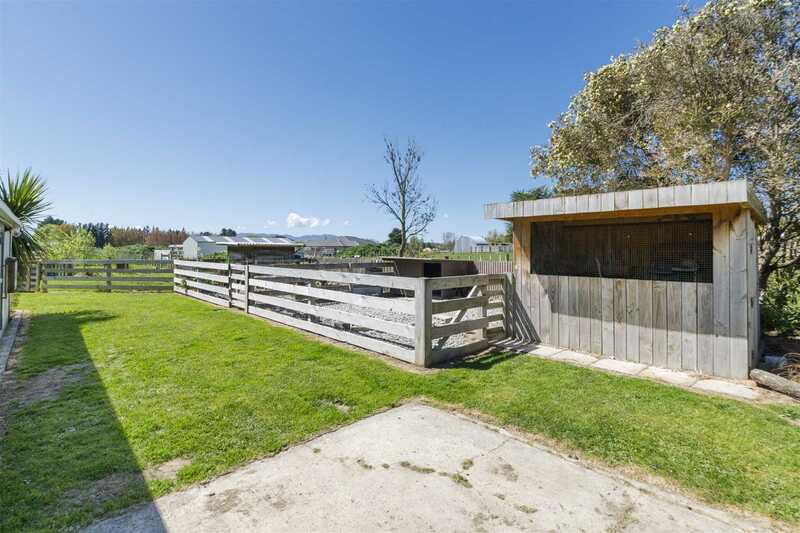 You also have a dog run, a closed off vegetable garden and a chicken coop for all those fresh eggs to start your day right. 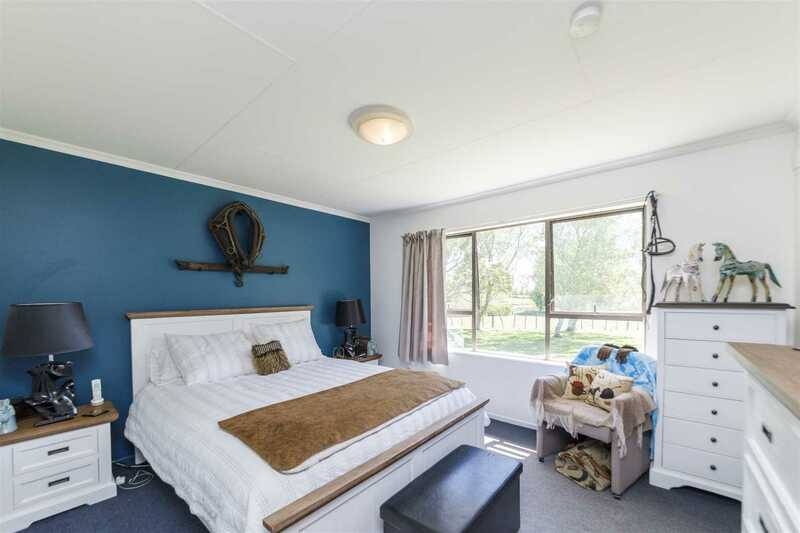 The property has electric fencing, a small pond and enough space you could even host a wedding there! 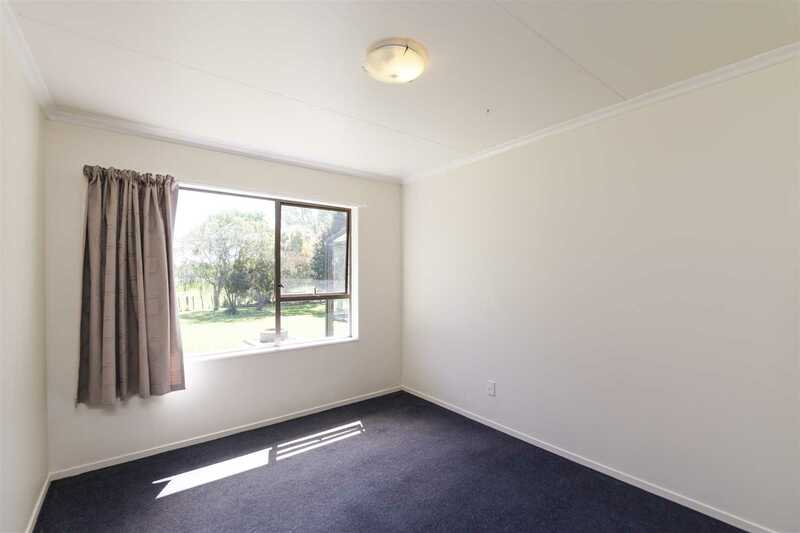 Call Jason, and let's welcome you home.